'99 season's white work 206WRC was good looking as well as Fabia in works color. 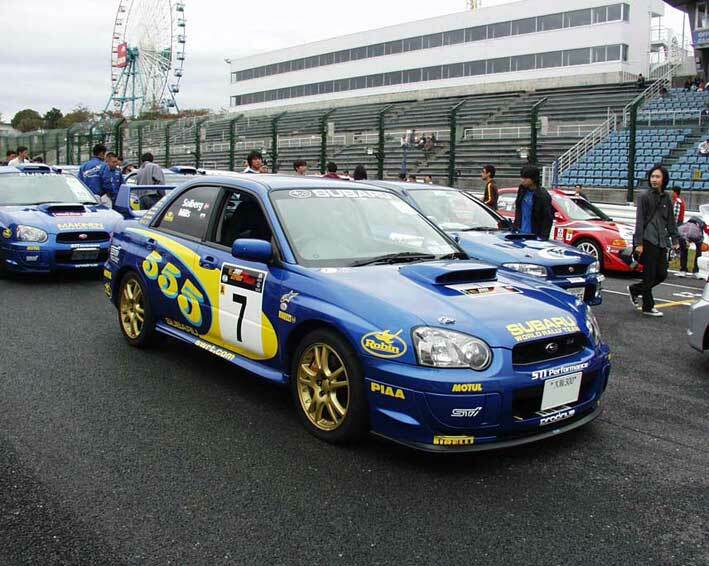 Also as a Subaru fan, I like 97-98 Subaru 555 livery. You have TOTALLY missed what I said in the post. That Pirelli livery on GG's car is about as imaginative as a rock. 555 livery, I meant is this. How about this one? 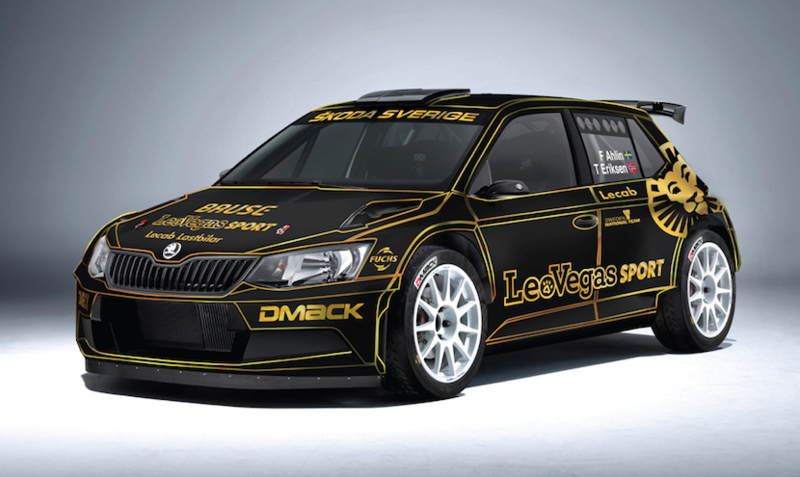 Czech driver Petr Semerád is going to drive this car in Setkání Mistrů Sosnová on 10-11th November! 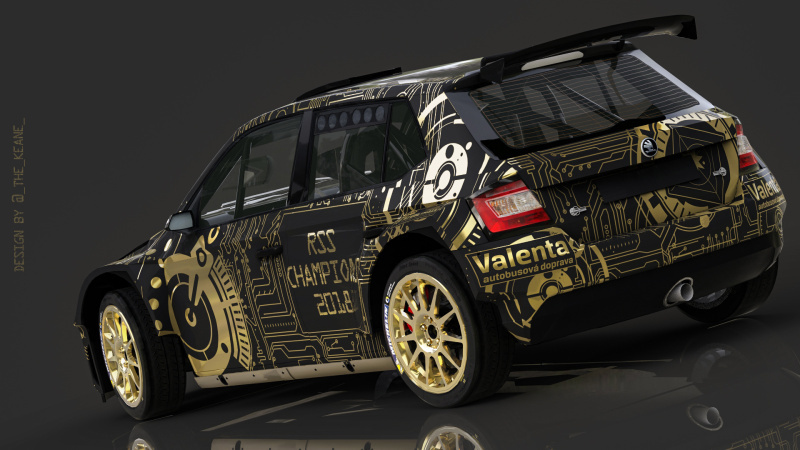 In my opinion this livery is awesome! Not a fan of the livery. But it would be cool if the base color would be white I think. So you don't like Fredrik Ahlin's car too? Like Åhlins better than the "Motherboard" version of the Lotus colors! Last edited by Sulland; 3rd November 2018 at 00:18.